The MS2668C covers a frequency range of 9 kHz to 40 GHz. 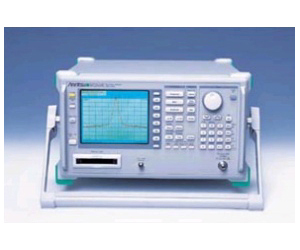 The MS2668C is a compact, lightweight and low-price spectrum analyzer. With excellent noise level performance, this analyzer is ideal for applications requiring wide dynamic range. And of course, it supports both microwave and millimeter bands.